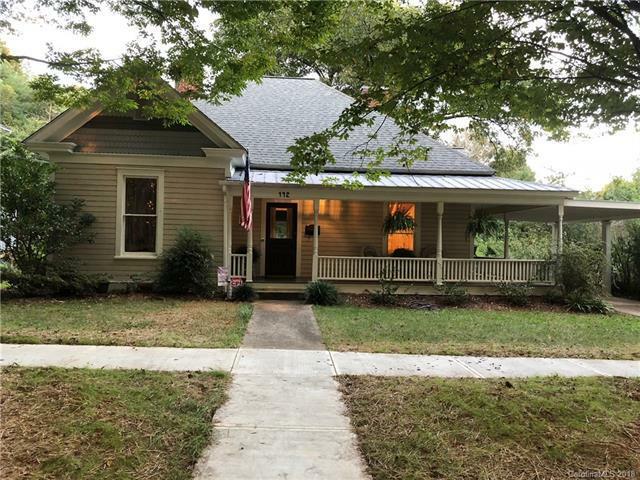 Absolutely adorable bungalow with a grand, inviting front porch, within walking distance to downtown. Step inside this home and you will not want to leave. Gorgeous hardwoods, high ceilings, tiled kitchen floor, fenced in backyard. Relax and enjoy this open kitchen dining room floor plan, two bedroom and two full bath ranch. Home has security System and seller is offering a home warranty!